It. Is. Finally. Here. 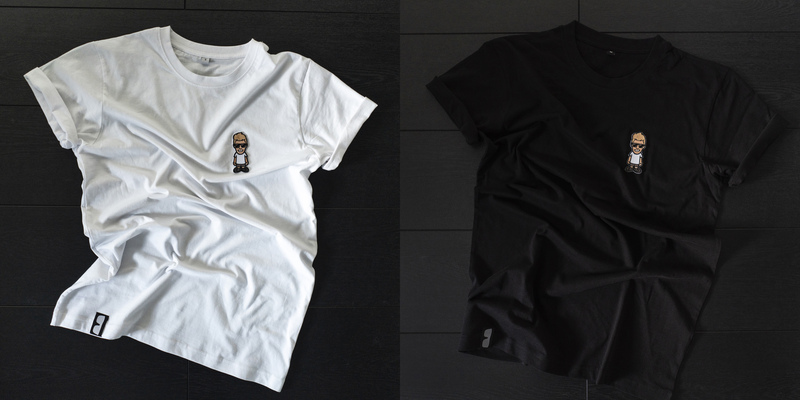 My own T-shirts, my own merch! I wanted to do this for such a long time now but if you want to do something good in life, it takes time. Been working on this for the last few weeks and the finals are here. I runned a few other samples first but I wasn’t really convinced about the previous samples and quality. Now, we here and pretty happy with the result! Design 1.0 is now up in the webshop (link above or click HERE) and I’m already working on design 2.0 – Can you feel my excitement? I want to thank Kevin – Illukrative for designing this logo/artwork together with me. I had this idea/design in my head for such a long time but could not make this in to reality without his magic hands and vector artwork. Need a logo or artwork yourself? Check out his website and say hi! As I’m keeping up with my new years resolutions, here’s another vlog. Showcasing my merch and taking a closer look at the M4 as promised! VLOG #193 | CARS UPDATE! 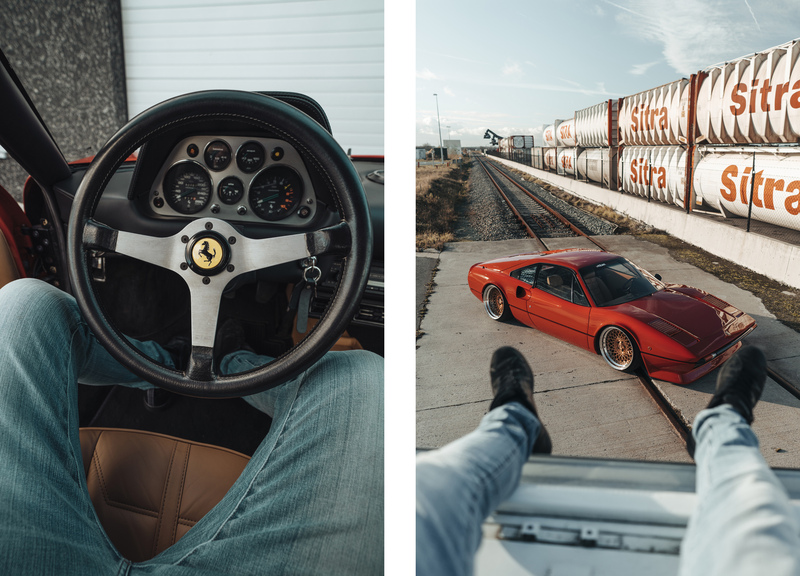 As a lot of people were asking about the vlog and the E30… Here we go, let combine those 2 and make you guys happy! One of my new years resolutions is to get the vlog back up again so I’m keeping my word. The wheels on the 7 are like new again thanks to Jeroen from J-Wheels, the place to be to get your wheels look like new again. The lips of the Rotiform wheels on the 7 are high gloss piano black and very sensitive for scratches by sand or road dirt. As I like everything mint and like new it was time to get them re-done. 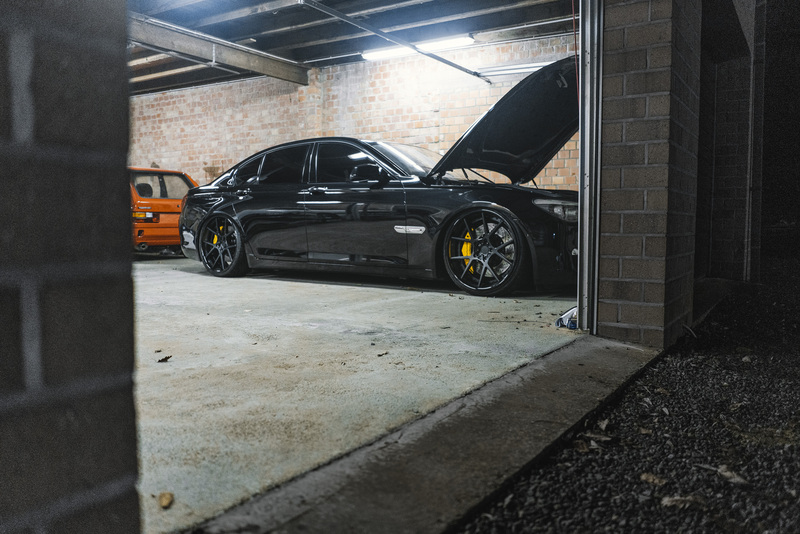 When it comes to the E30 we got a whole lot of work to do, the works on the car were down a bit over the last few weeks during the holidays but we’re back in full force. Enjoy the video peeps! Remember those white winter photos earlier this week? The negative side of those are the salt on the road and we don’t like that, nobody likes that. As I like to take care of my cars this is the best solution to get rid of the roadsalt that sticking on the car. 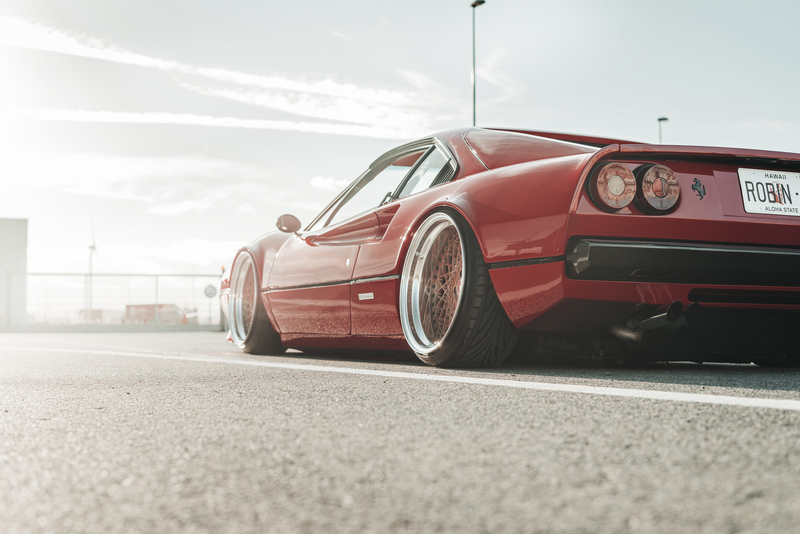 I know, I see you guys thinking like ‘what a freak’ but as you guys are car fanatics too, a car is not just a car. Keeping it spanking new and fresh is how I like it and if that’s being called a freak, I’m happy to take that! 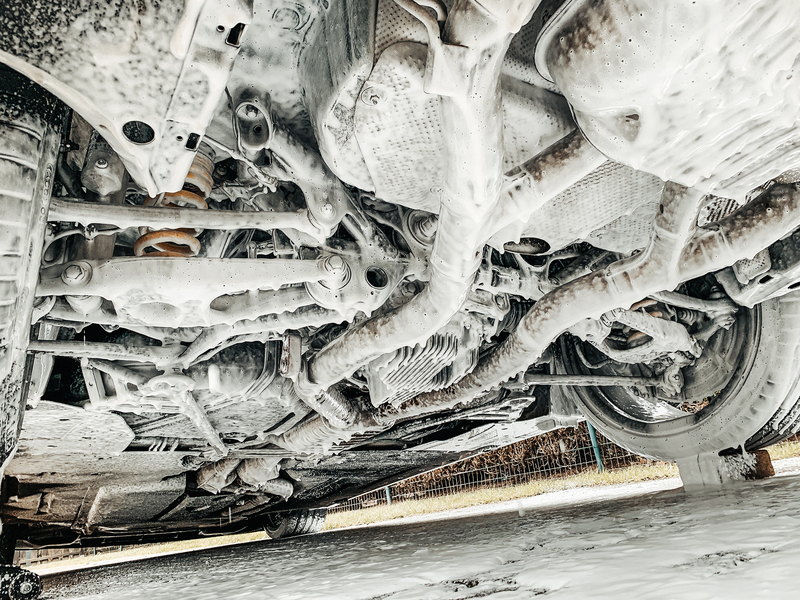 Seeing the dirty foam which came of the car, you can say it was needed! I hate winter! 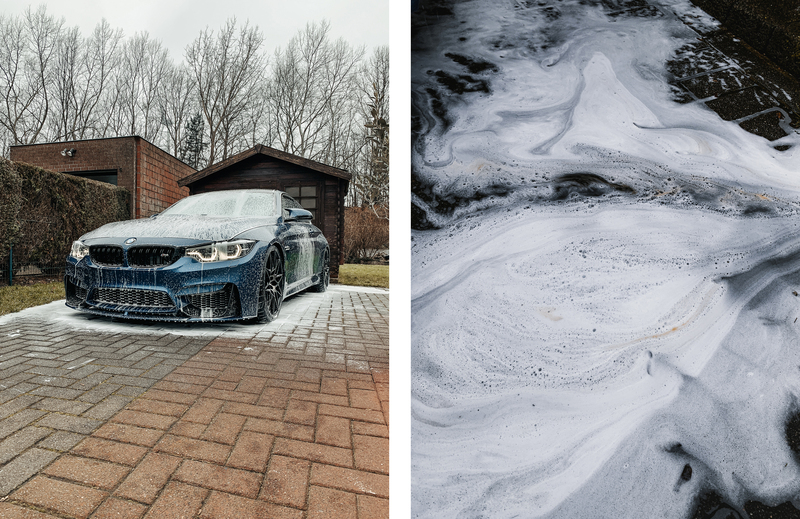 Time to put the M4 away for winter storage now. Sometimes you just got to get out and drive, even when it’s freezing cold outside and all white. 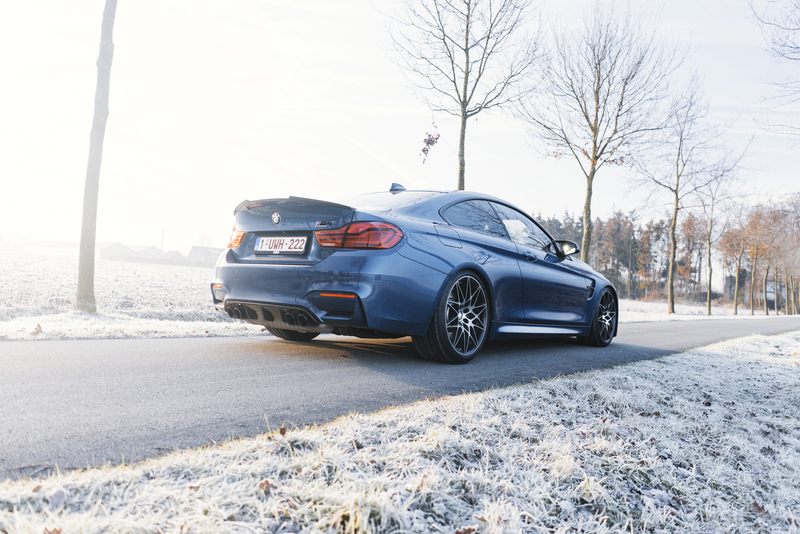 The M4 is just so much fun to drive, even with this weather it performs so well, it likes the cold air a bit more then summerheat. Took the time to take a few quick pictures, here they are. I know, much white and much sun flare. You guys probably have seen this car for a while now! 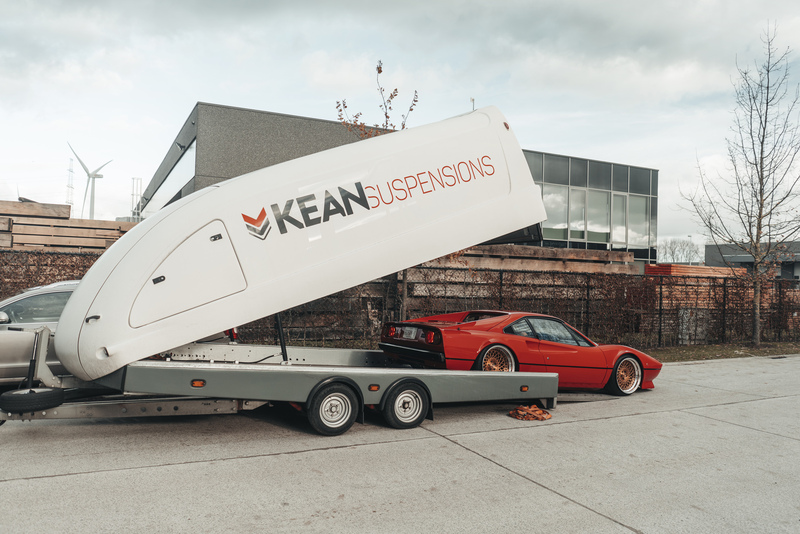 The AccuAired Ferrari 308 from my mates at Kean Suspensions and Andy in particular. 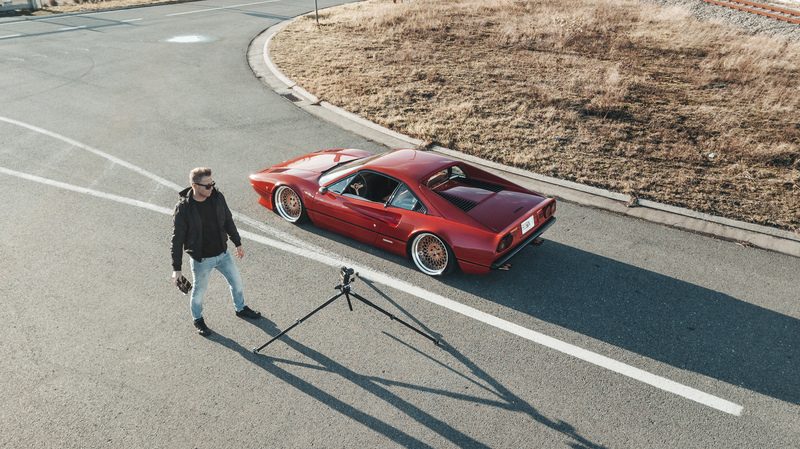 One of my magazine clients (and friends) asked me to have a proper photoshoot of this amazing car for their printed magazine so I was pretty stoked to shoot this red Italian beauty. 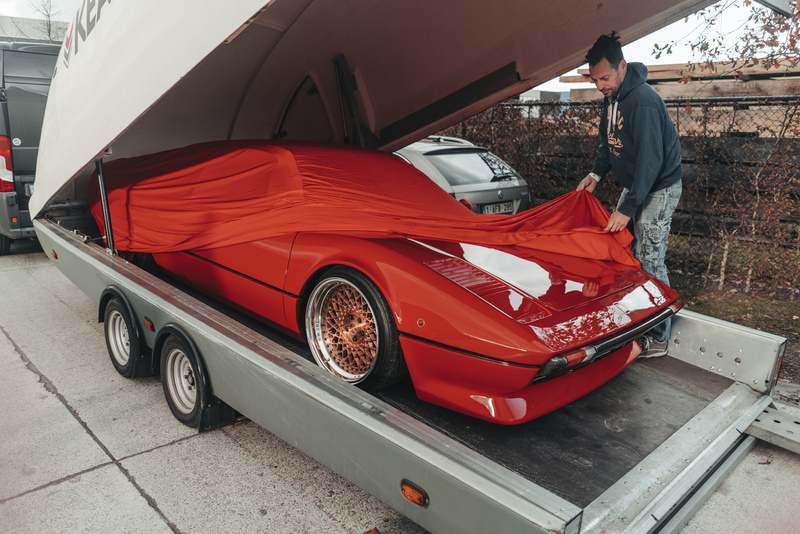 The car was showcased at the Essen Motorshow in Germany the last 2 weeks so Andy just got it back from the show last night. It’s not a trailercar, I can tell you that, it’s sometimes just easier to transport a car in a closed trailer when it has to be at a carshow. 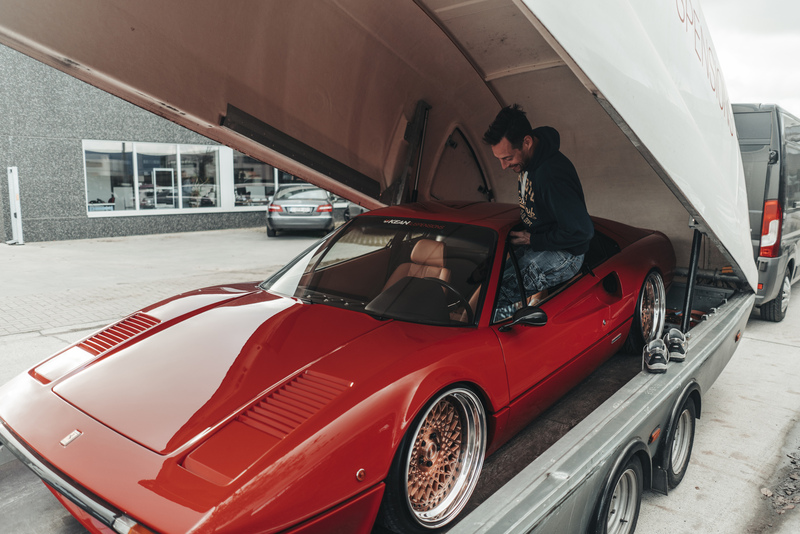 Did you guys know he drove this beauty all the way up to Worthersee in Austria earlier this year? Wicked! Real Dukes Of Hazzard style to get in the car (he actually couldn’t open the door due to the high sides of the trailer). This view will never get old! I actually can’t share too much photos from the photoshoot as the final pictures are going in to the magazine and need to be exclusive. What I can do is, is sharing these little behind the scenes photos or those who didn’t make the final selection. 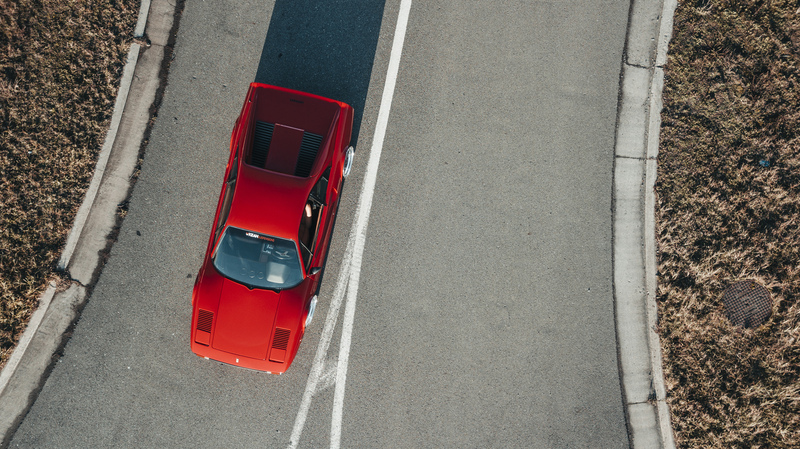 It’s not every day you’re in a classic Ferrari like this. Nostalgia at his best! 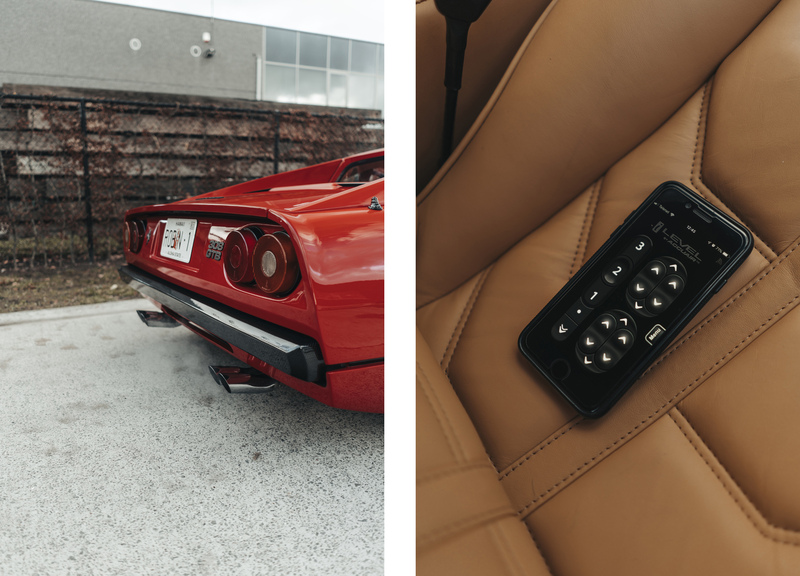 Finished with some fancy wheels and an AccuAir suspension making this 308 in to a real stunner! Top views are the best! Those 80’s body lines, perfect! The weather was pretty perfect, except for the cold. It was so cold that I couldn’t use my hands at the end of the photoshoot, too much ice cold wind. 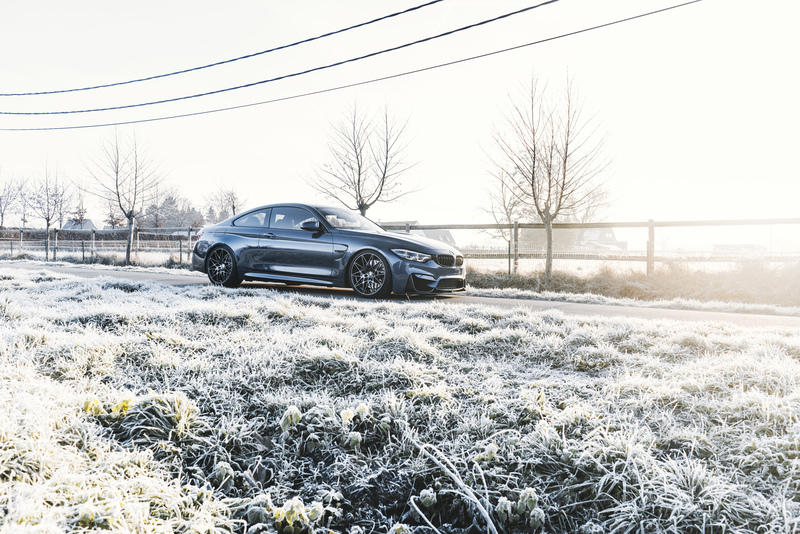 I’m so not ready for winter… but if all photoshoots turn out to be that fantastic, I can embrace winter in return for some epic photo magic. Thanks for taking out this Italian beauty today Andy! Red Bulls are on you next time!